The first by U.K. director Ed Perkins, Black Sheep, tackles racism from a shattering first-person perspective. Directly addressing the camera, Cornelius Walker recounts his family’s move to a safer white neighborhood outside London, only to find himself immersed in an ugly racist environment. Cornelius decides to throw in with those perpetrating the violence and to shift his identification, even to acquiring blue contact lenses. His frightful story is deeply moving in its insights into the psychological effects of hate. In End Game, Rob Epstein and Jeffrey Friedman model the deepest compassion for those making end-of-life decisions. Two such individuals at San Francisco Bay Area facilities deliver an indelible impact. Next, US director Skye Fitzgerald’s Lifeboat observes death and attempts at rescue of a different sort. German non-profit volunteers survey the Mediterranean for Libyan refugees in rafts crammed to the gunnels. Men, women and children are more than statistics, especially to the empathetic Sea-Watch 2 boat Captain Jon Castle who hunts through the night, motivated, as he says, because “The heart is where your real thinking comes.” His affirmation of humane responsiveness is profound. Fourth, Marshall Curry’s A Night at the Garden is the shortest (seven minutes) and equally the most shocking entry. Its black-and-white archival footage documents the February 20, 1939 celebration of Nazism by over 20,000 people. 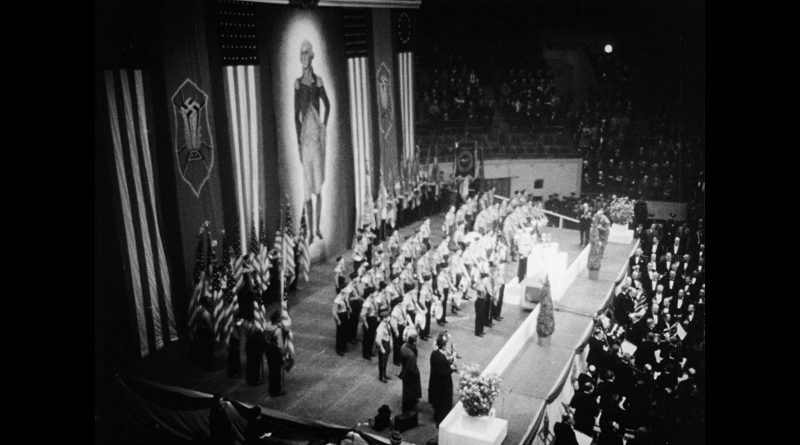 At Madison Square Garden, American Nazi leader Fritz Kuhn spoke, interrupted by Isadore Greenbaum’s charge onto the stage, followed by a brutal reaction. Curry presents this historical film with unmediated immediacy, and it hits like a bolt of lightning. The fifth contender is Rayka Zehtabchi’s Period. End of Sentence. Uplifting, it describes the push back against the stigma of menstruation in India, especially rural areas where girls often must drop out of school upon starting their periods. Women now make and market their own pads in a marvelous empowerment. All of these are impressive documentary shorts, well worth the Academy Award nominations they’ve received.